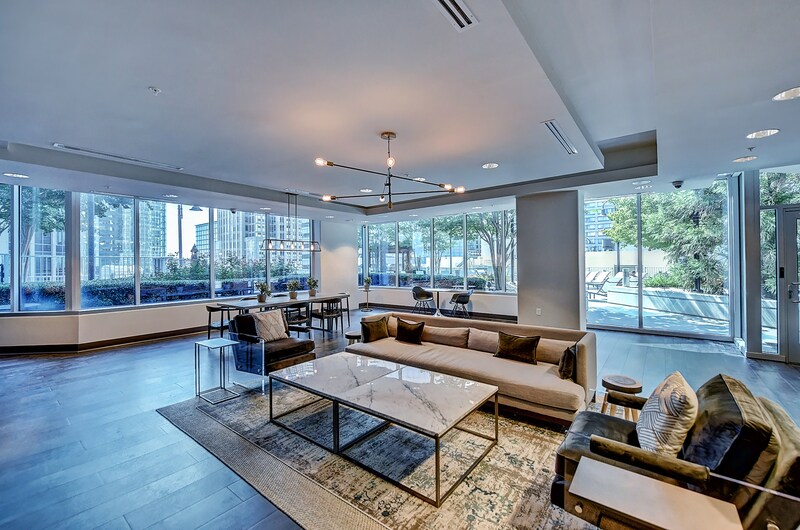 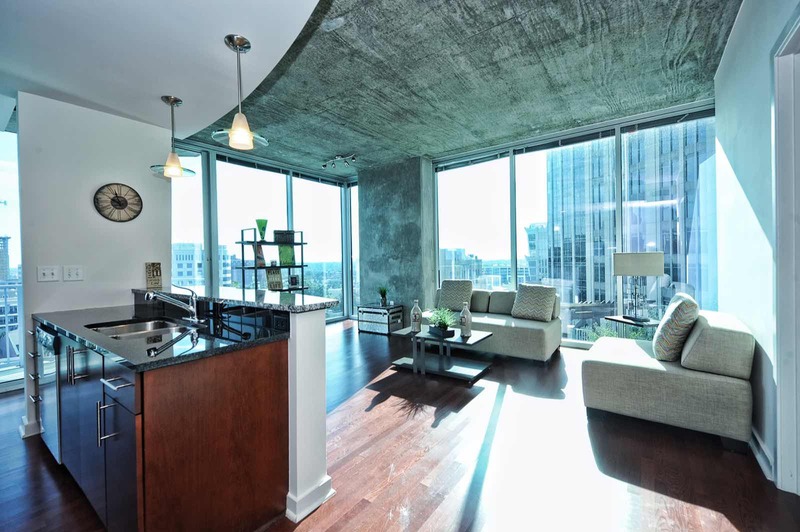 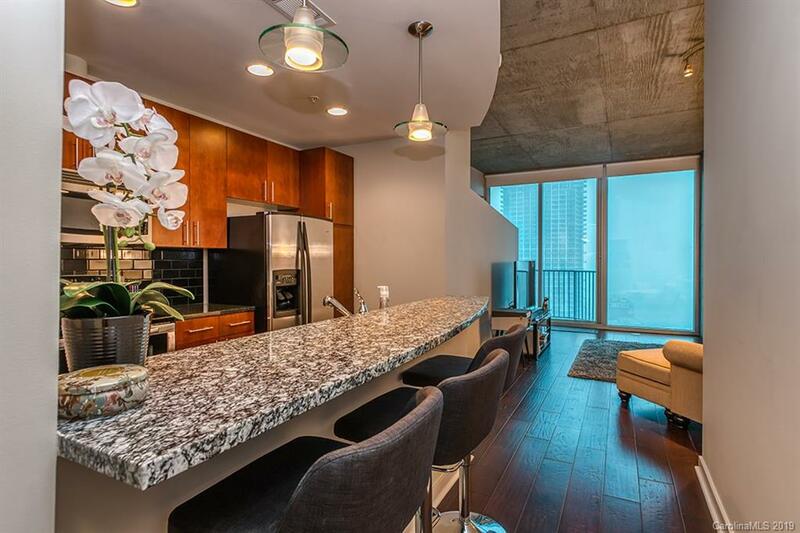 Avenue is a 36-story luxury condo high-rise featuring floor-to-ceiling glass windows. 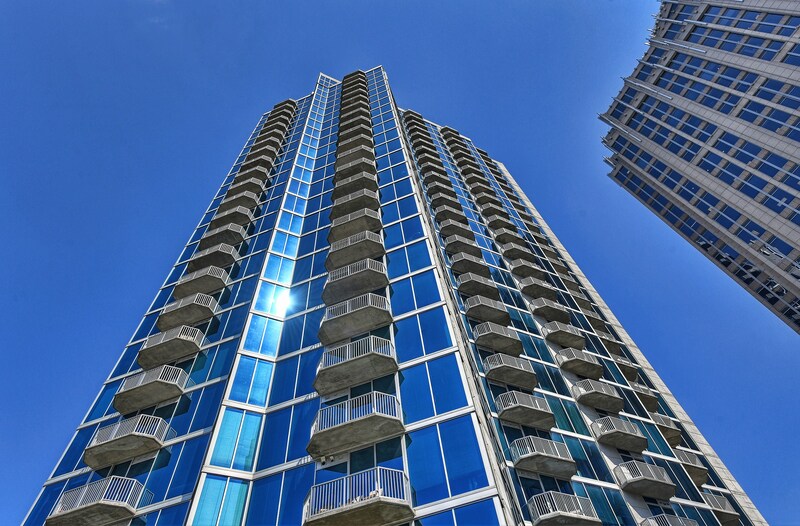 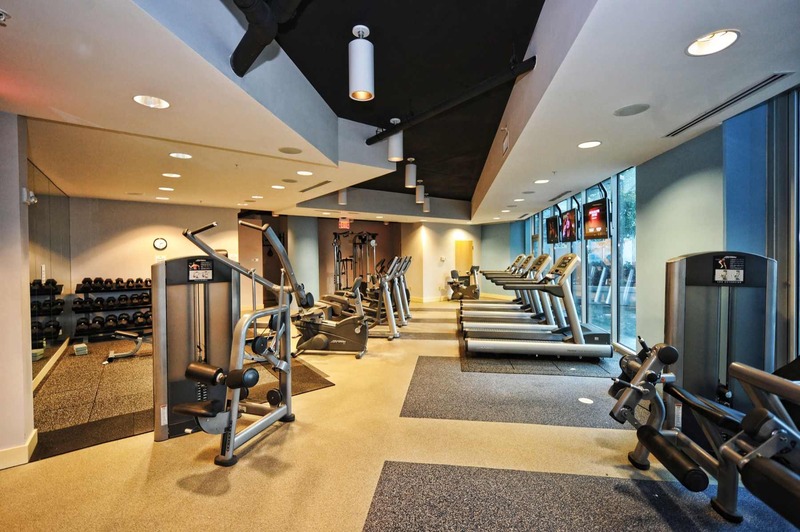 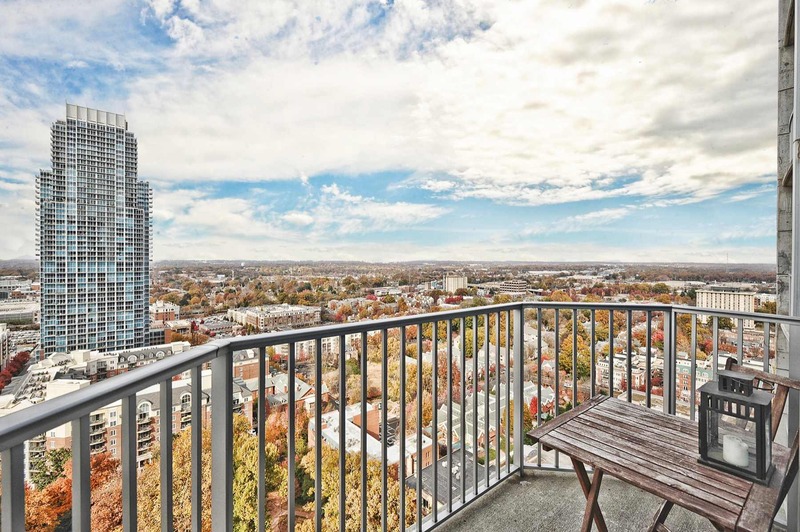 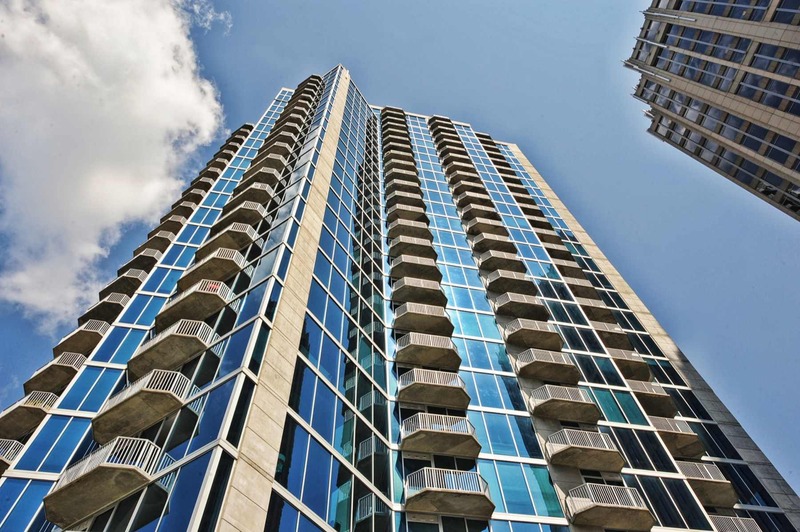 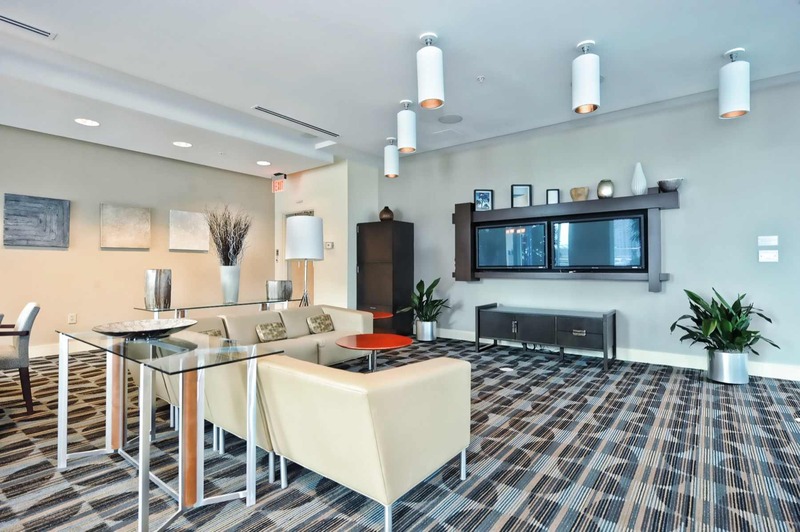 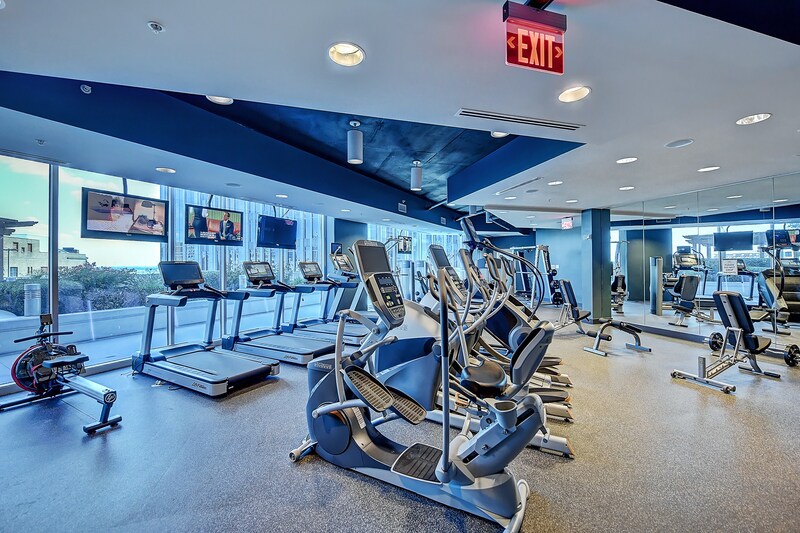 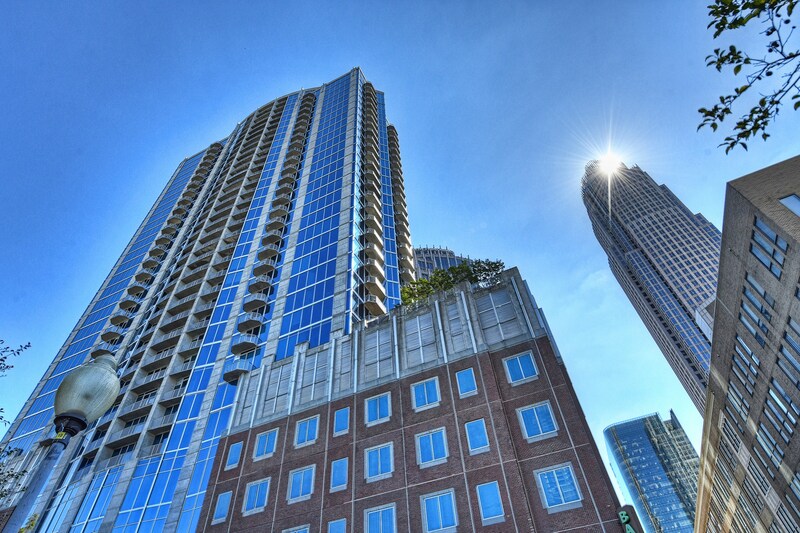 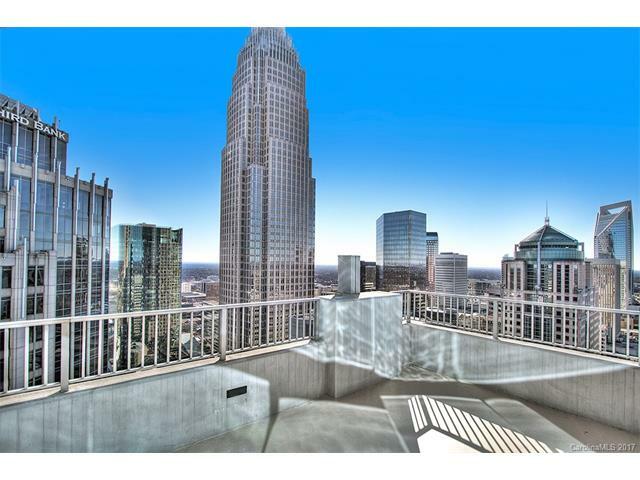 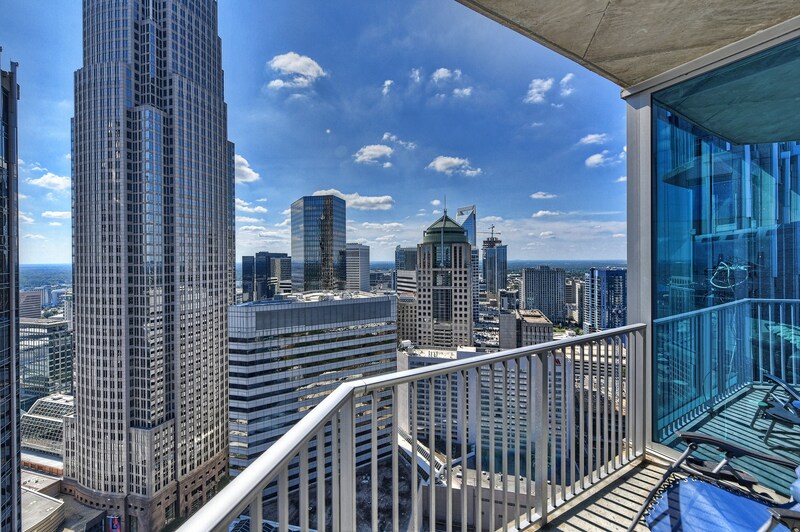 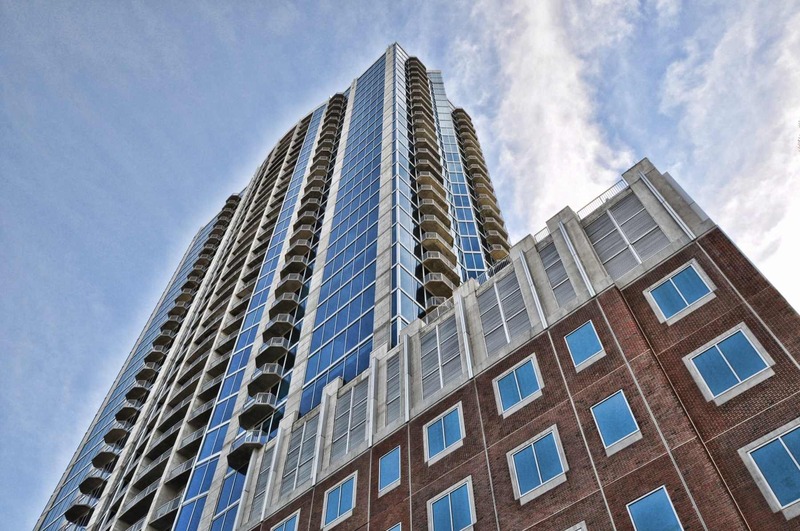 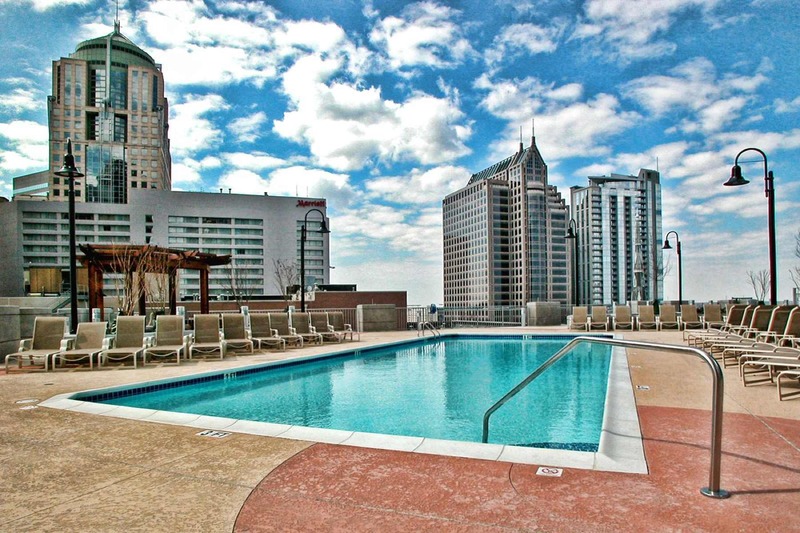 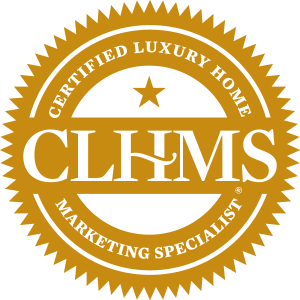 Views from every unit make this modern, amenity-packed building one of Charlotte's premier locations to live. 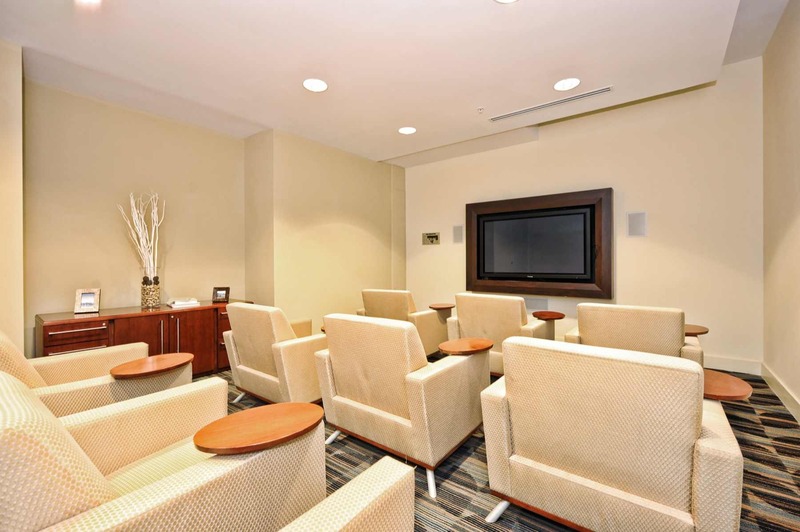 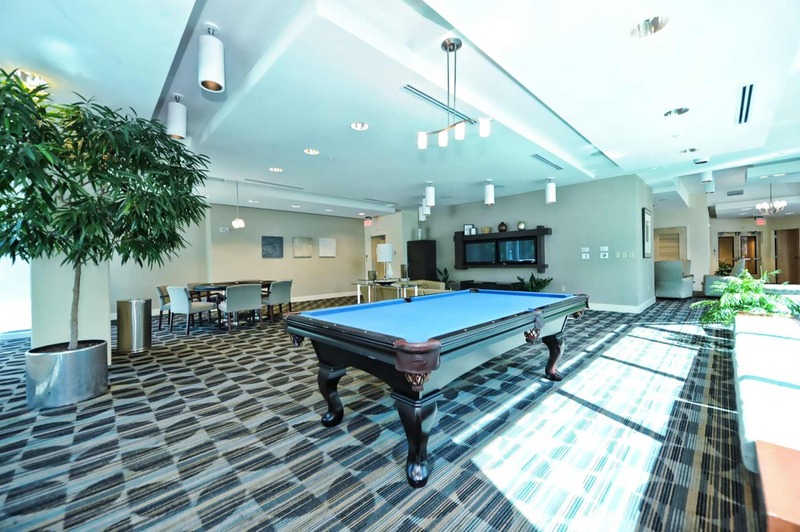 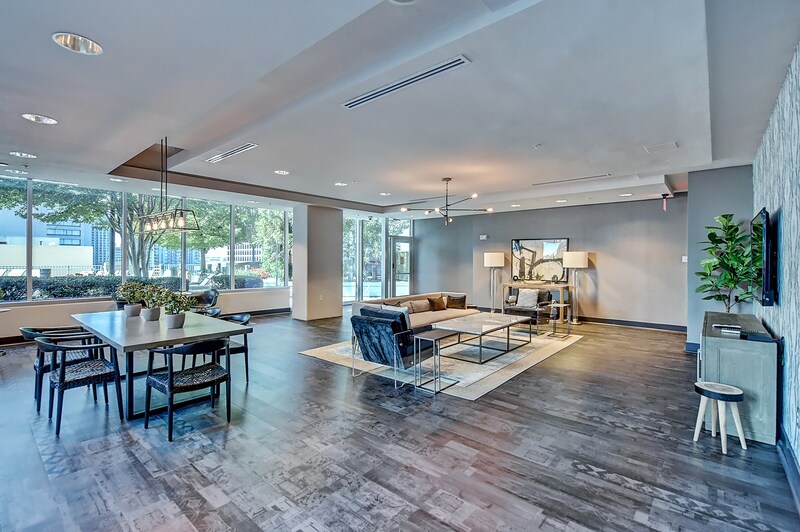 Owning a luxury condo at the Avenue means you'll always have an eventful day. 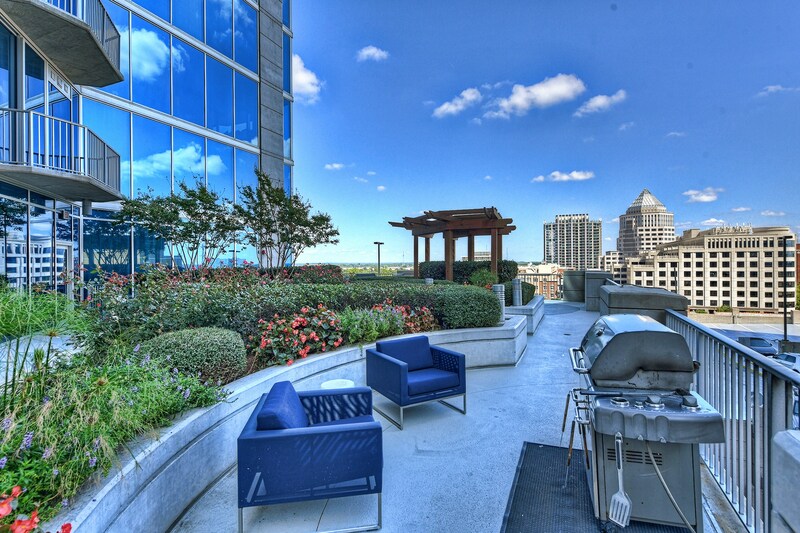 Head out to the 10th floor amenity deck for a cocktail, pool party, and barbecue with your neighbors before retreating to your luxury dwelling in the sky. 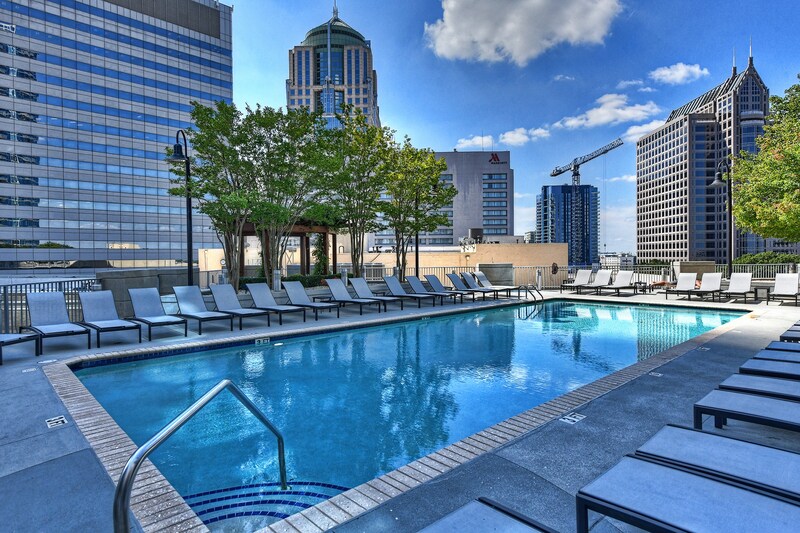 Grab a bite to eat at The Mandrake, an upscale restaurant located on the ground floor or stroll on over to 5th Street's Entertainment Corridor - just two blocks away! 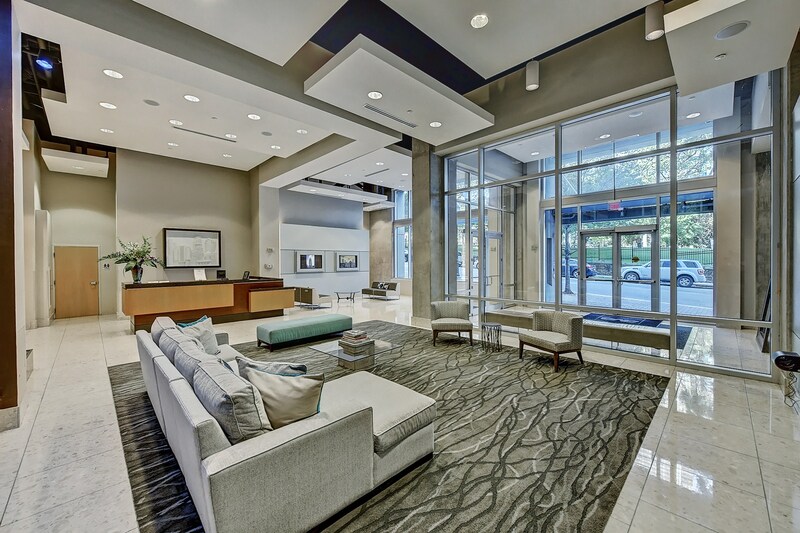 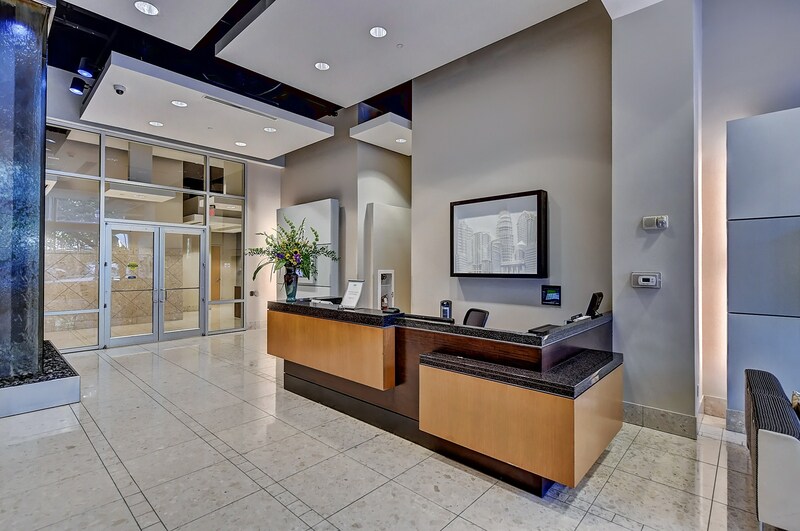 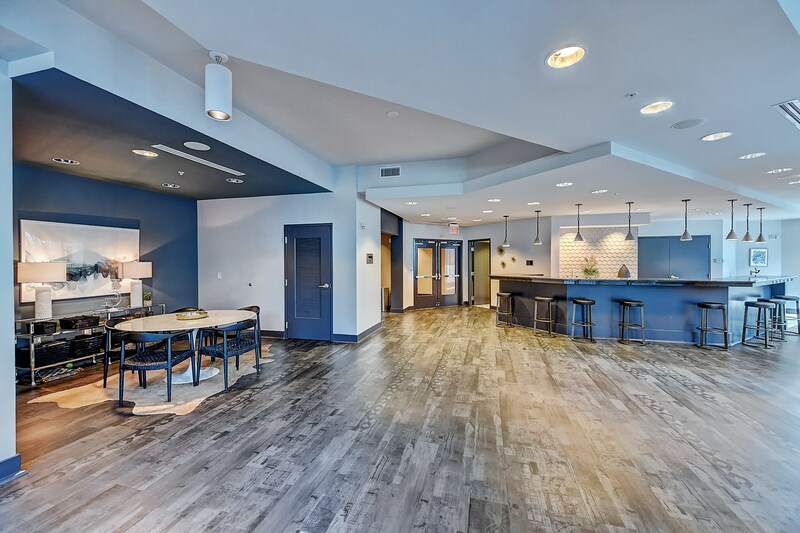 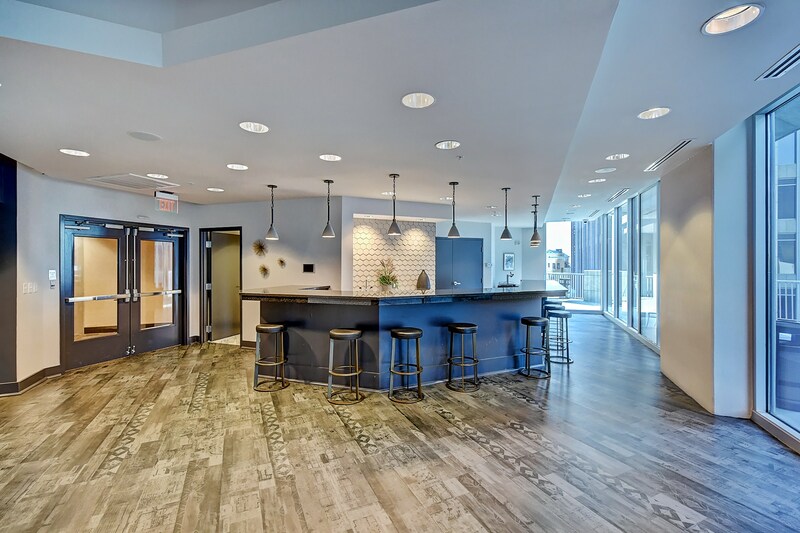 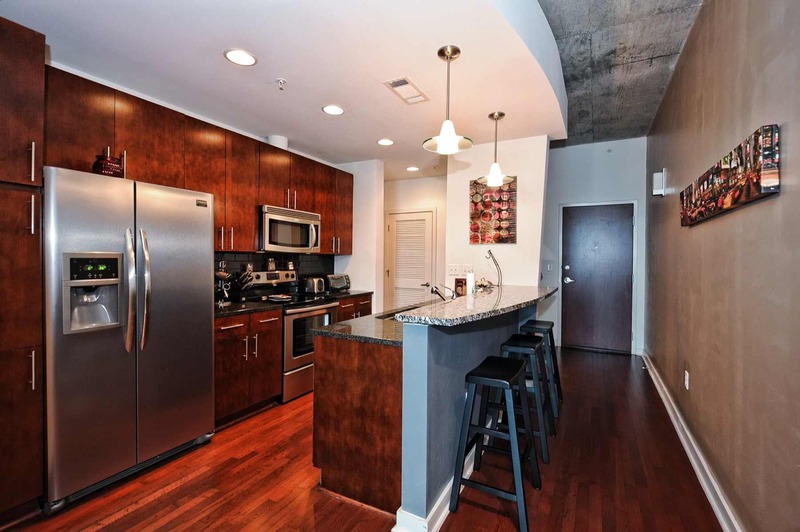 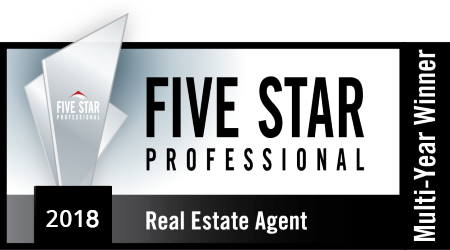 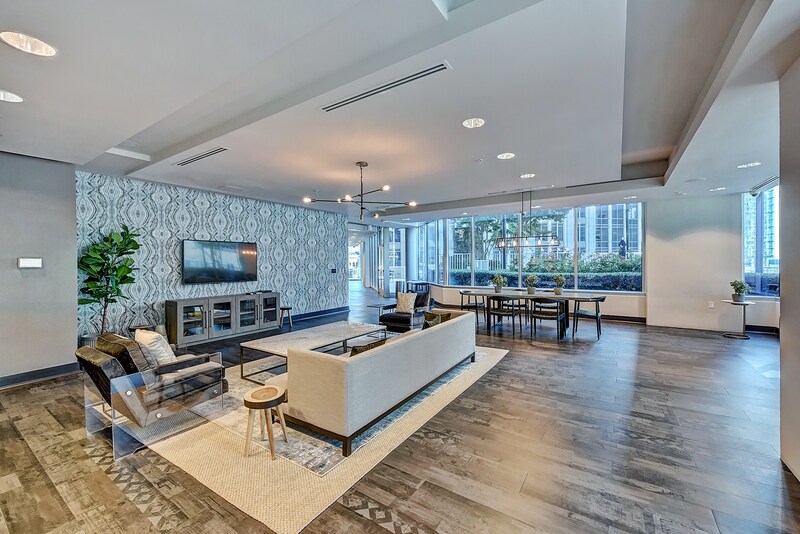 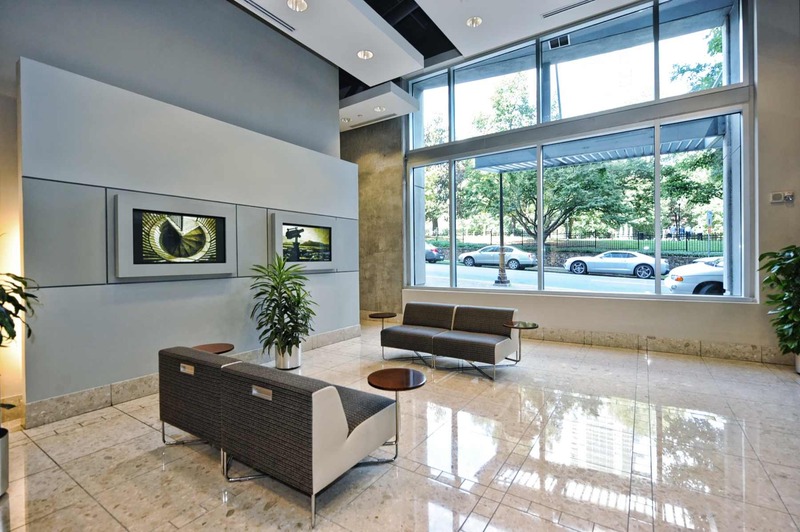 Avenue is centrally located in the heart of Uptown Charlotte in Historic Fourth Ward, just minutes away from Charlotte's most attractive nightlife scenes. 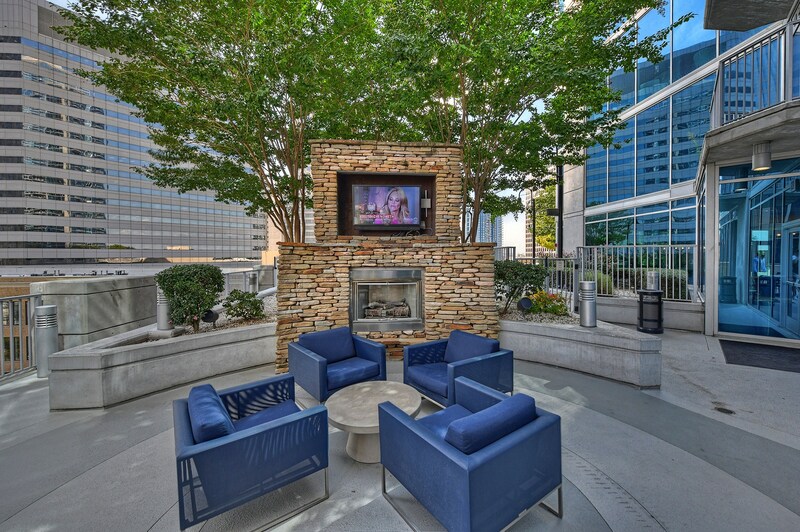 Residents can catch a movie and refreshing cocktail at Studio Movie Grill at the EpiCentre before spending a night out on the town. 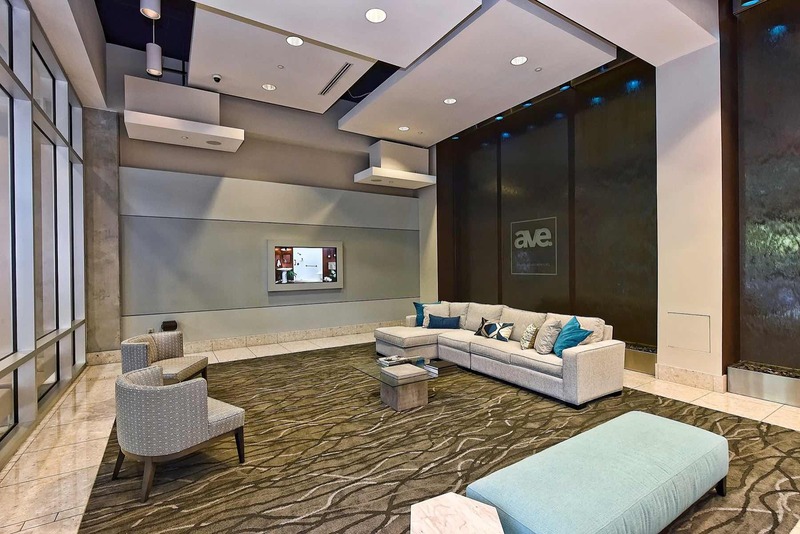 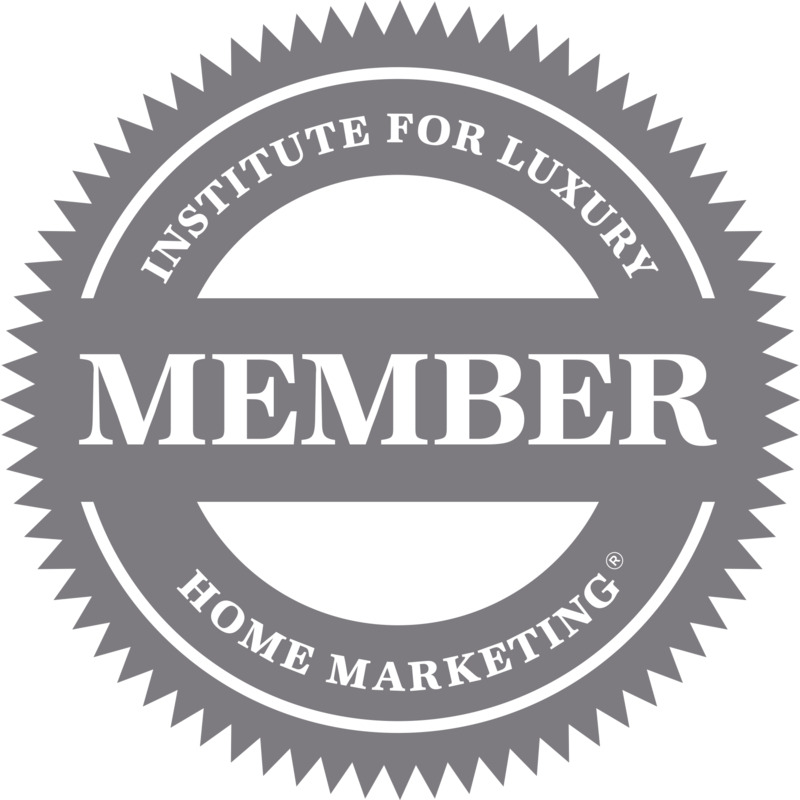 Interested in what's currently available at The Avenue?